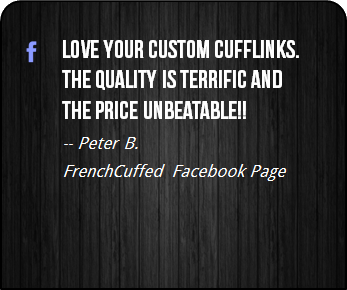 These cufflinks are ideal as a small birthday gift for a secret crush, whether that be for a wedding tuxedo, something for the work place or just for a little bit of fun. 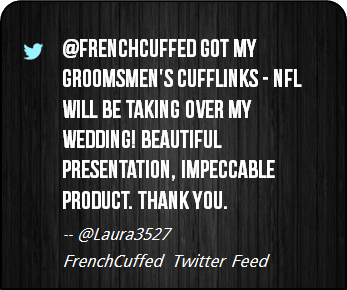 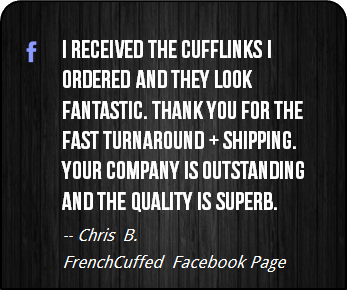 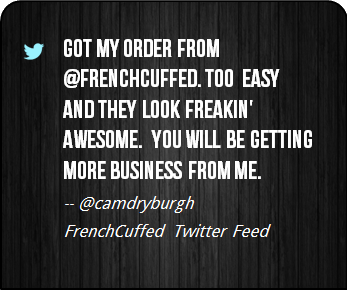 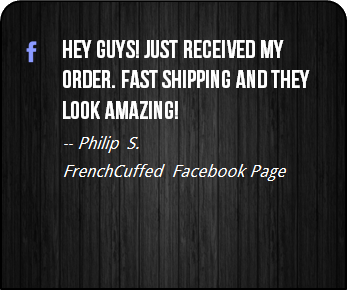 At FrenchCuffed we just want to make affordable cufflinks that will make our customers proud and these Boy Scouts Logo Black Cufflinks are sure to bring a knowing smile from anyone that you show them off too. 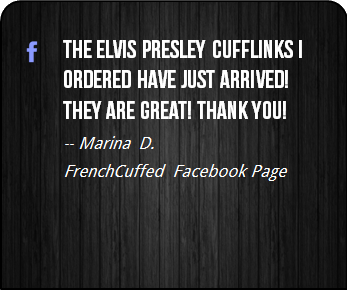 If you are a fan of youth organizations, outdoor activities, or simply the Boy Scouts of America (BSA) , then these are a dream come true. 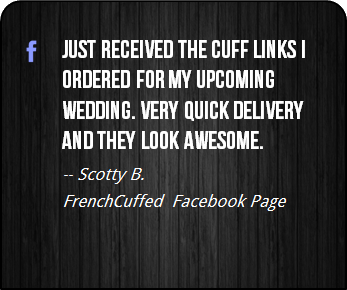 These Boy Scouts Logo Black Cufflinks are customer favorites and the black and white face of these cufflinks will add distinctive style to any french cuffed shirt. 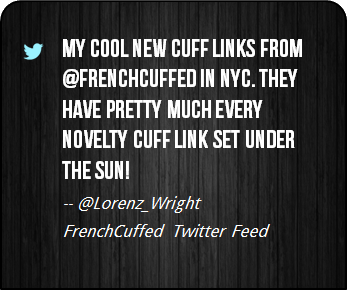 Look, in the end, these unique black and white cufflinks make your french cuff a focus of attention, which sure is better than cufflinks that are "more of the same".